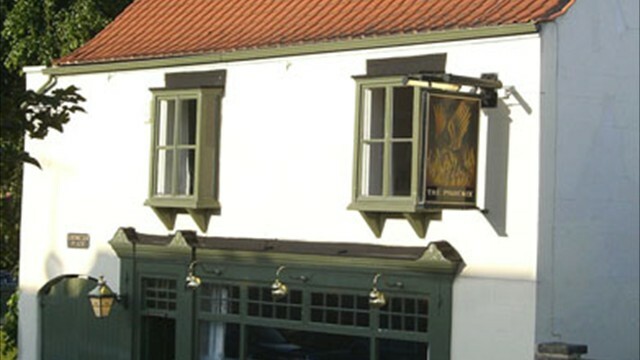 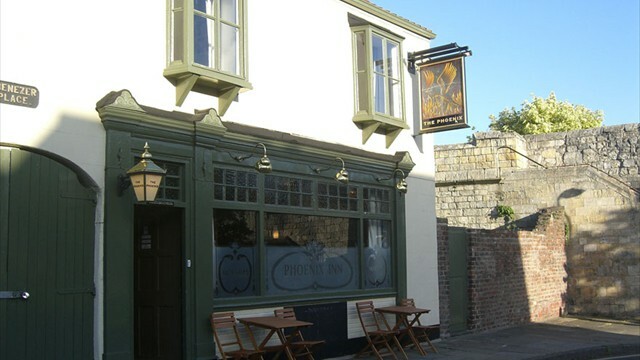 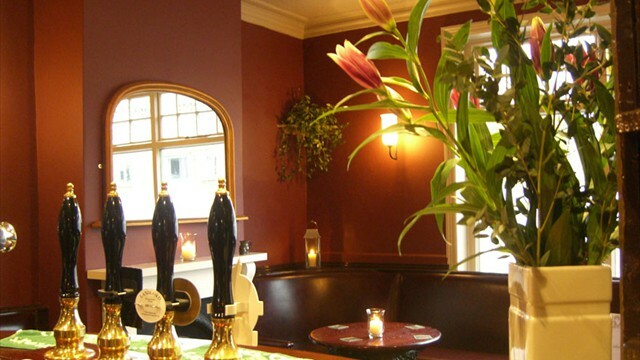 Welcome to The Phoenix, an unspoilt, independently-run, little pub in the historic City of York. 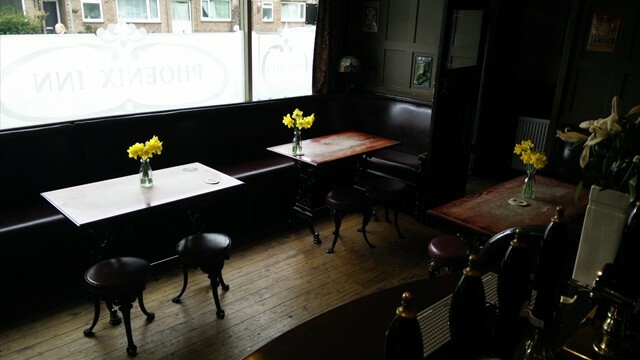 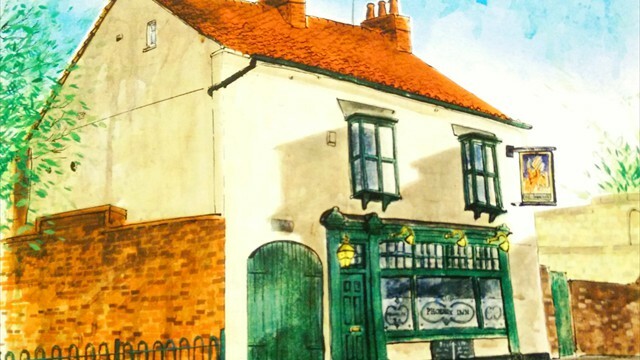 Here you can relax and enjoy a traditional pub atmosphere without the annoyance of gaming machines, televisions, juke boxes or mobile phones. 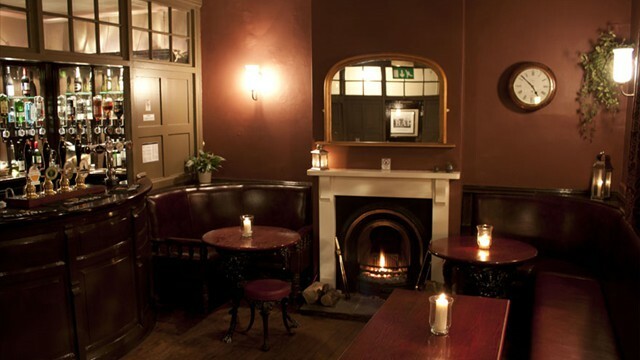 In the winter you can sit peacefully in the front bar reading a newspaper by the log fire with only the muted conversation of fellow customers and the ticking of the clock to disturb you. 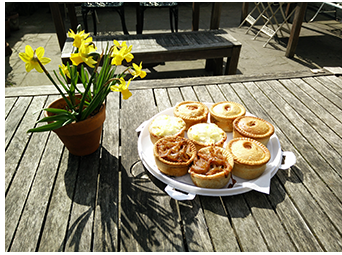 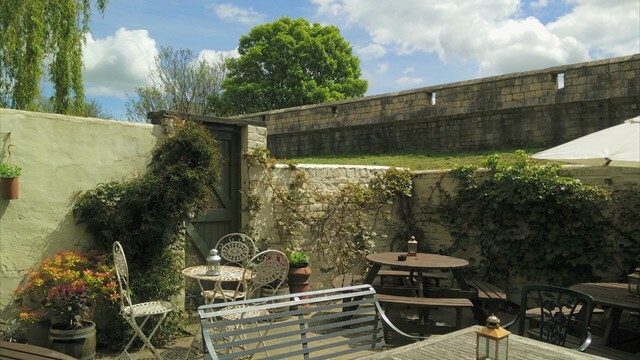 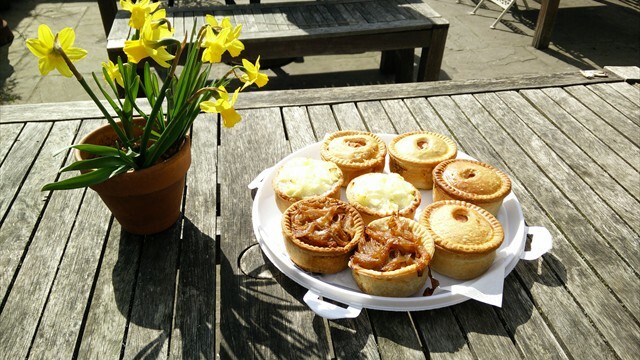 In summer you can take advantage of the attractive, paved beer garden, a suntrap looking onto the city walls. 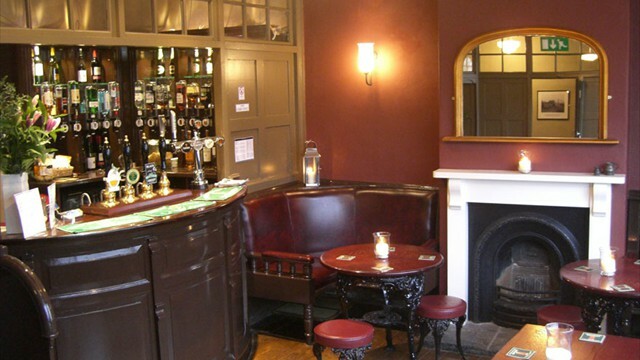 Whenever you choose to visit you will be assured of a friendly welcome.